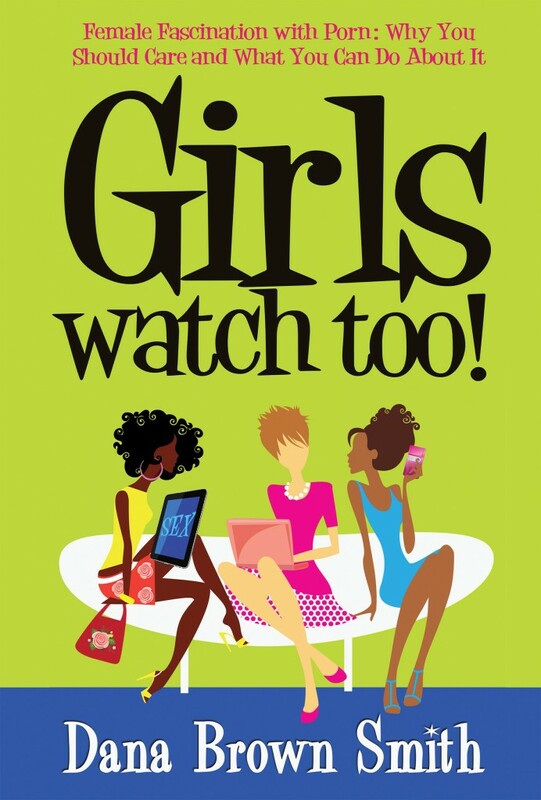 Girls Watch Too! is now available! 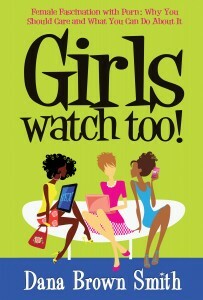 Find it now at Amazon.com, Barnes & Noble or request from your local bookstore!